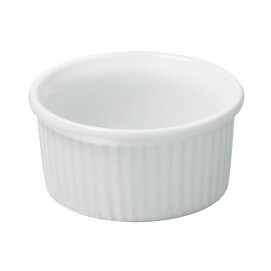 White ramekin with fin edges for an elegant and practical use. 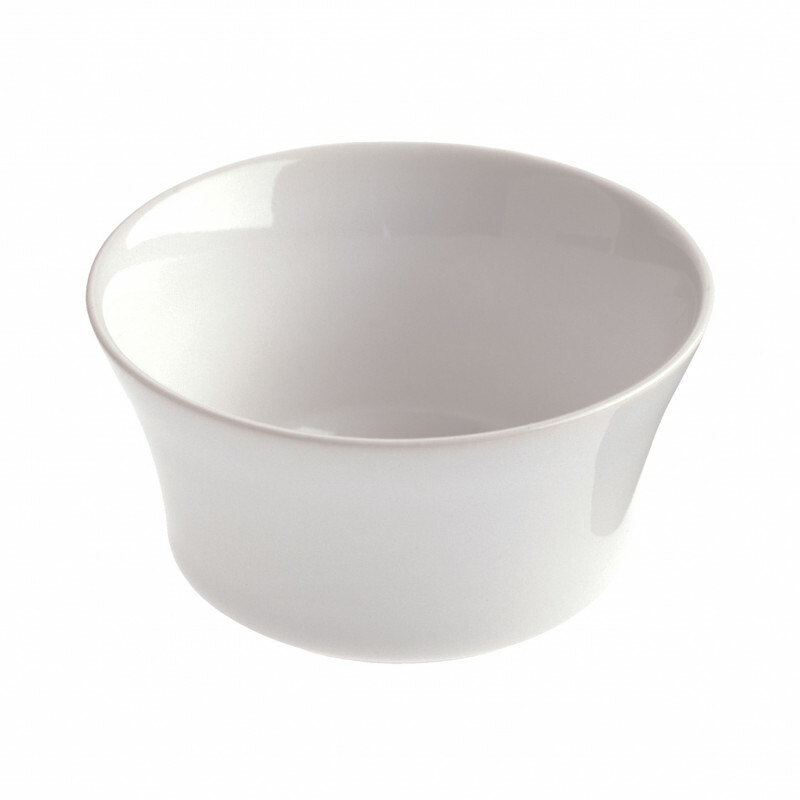 Made of culinary porcelain, they will be a great help for all your preparations and presentations! Oven and microwave safe and extremely easy to use. 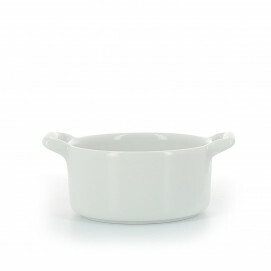 You can put one or many ramekin in the rectangular tray French Classique.